What is The Opportunities Ontario Investor program? Ontario offers many opportunities for companies looking to make an investment in the province’s economic growth and ensure the long-term success of their operations. 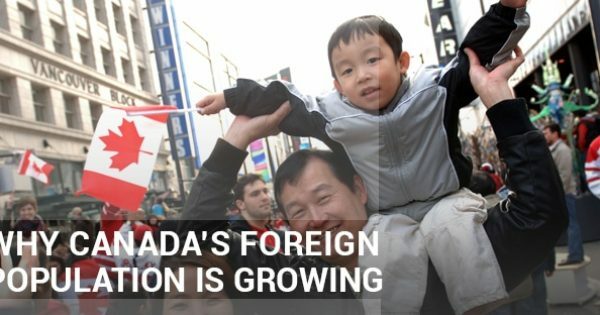 The Opportunities Ontario Investor Program or PNP (Provincial Nominee Program) is an immigration program that allows foreign business managers and their families to be nominated for permanent residency in Canada. In order to be granted a nomination, you must be pre-approved by the government of Ontario to make a business investment. 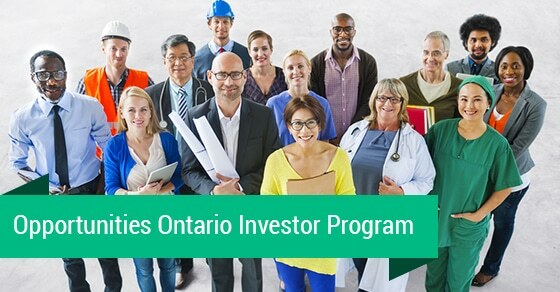 While styled as an investor program, the Ontario Investor category is more akin to an entrepreneur program since it requires that the investor set up or purchase a business in Ontario that will be of economic benefit to the province, and will remain in Ontario to manage the business after it is established and the investor has obtained permanent residence. It should therefore be distinguished from the Quebec investor program, which is more of a “cash for permanent residence” program. First an application to the Ontario government must be made in order to have your investment plan approved. If your investment will not benefit Ontario’s economic growth and create new jobs, it will not be accepted. Additionally, your investment must produce at least five permanent full-time jobs. Your investment must total at least $3,000,000 CAD. In order for your investment to qualify, it also needs to conform to Canadian federal Immigration and Refugee Protection Regulations. You can request to fill multiple positions within your company, depending on the financial contribution that you are making to the province of Ontario. This investor program can be highly beneficial to helping your company compete on a global scale. You are not only obtaining permanent residence for business owners and senior managers, but you are also creating jobs and contributing to the economy of the province in which you operate in. What is the Minimum Age you can Sponsor a Spouse in Canada?